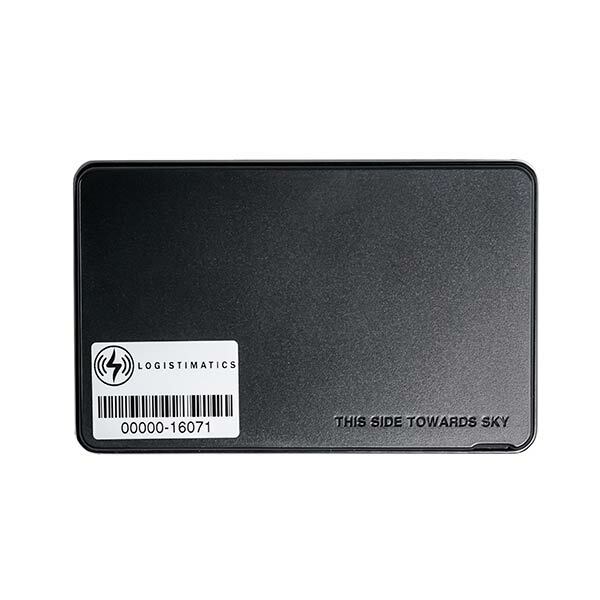 GPS Tracking solutions for small and large businesses. GPS Tracking data for real-world problems. 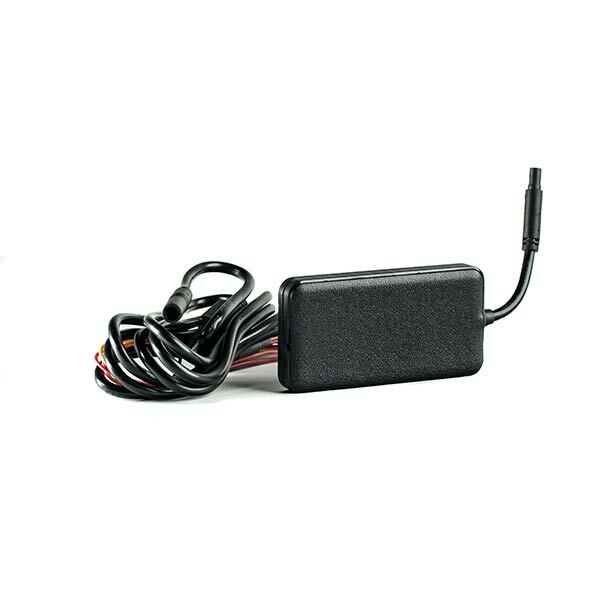 Logistimatics GPS Trackers are trusted by businesses everywhere. 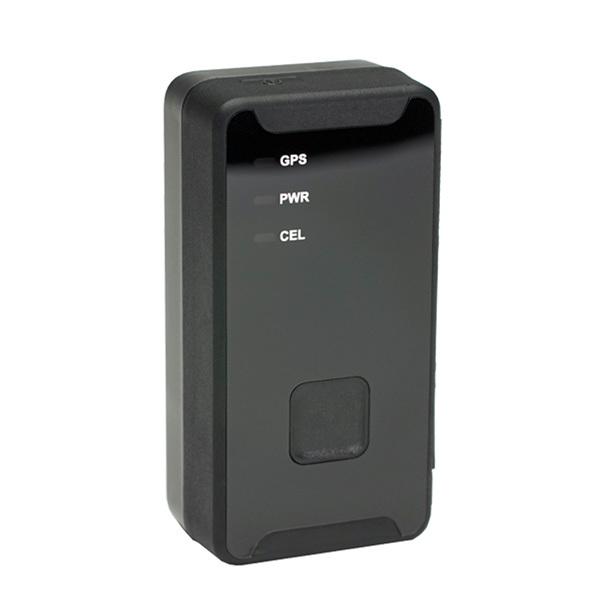 GPS Trackers that connect on the 4G cellular network for the best reliability. Tools for companies to privately brand and resell their tracking platform. Tracking apps for web, iOS and Android deliver a clean, powerful experience. Powerful integrated data collection for environmental and engine data. Get up to the minute location data and on our tracking platform or integrated into your app. Our products our powered by our awesome support team. We love our trackers. They have helped us cut through the smoke an understand what's happening with our assets. We ship in case quantities (20pc) to locations outside North America and in single pieces to select countries. If you are located outside the US, please contact us for more info on placing an order. Can I integrate tracking data into my current workflow / app / software? Yes. 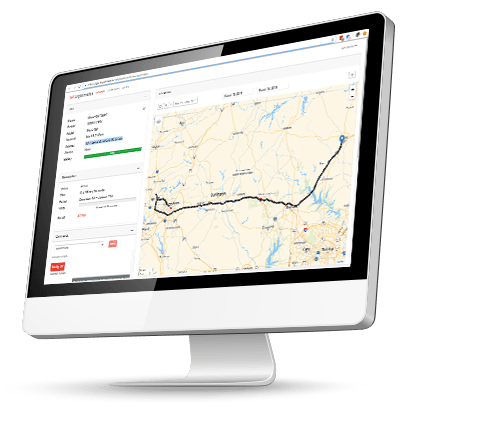 We provide a full featured API which allows you use your realtime tracking data in your existing company workflows. Yes. We offer quantity discounts on both hardware and service. You can find discount pricing at the bottom of each product. If you would like additional information on discounts, please contact us. Is it possible to resell your products and services? Logistimatics provides a white label reseller program which lets you privately brand and resell tracking services. I have a special use case for tracking and have an out of the box request. Can you accommodate? Almost certainly. We would love to talk to you about your application and find a solution that works. 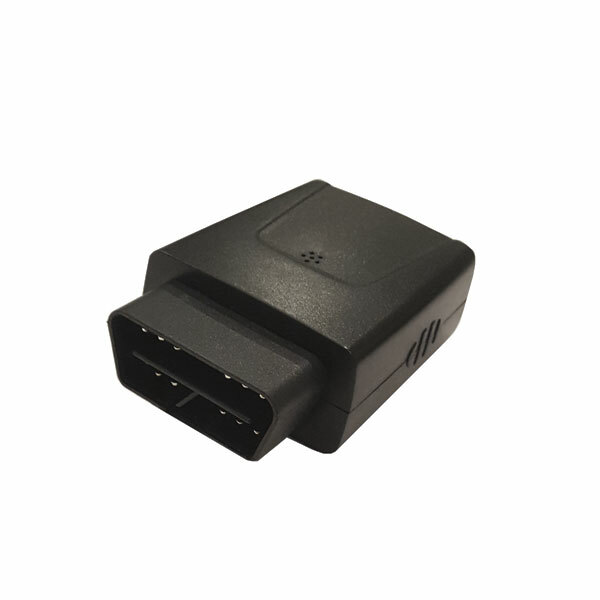 Our development team can deliver custom GPS tracking solutions. Get a free demo. No commitment, takes about 10 minutes.